MryLens is a high premium lenses manufacturer, we are building every lenses on the same belief, every single lens that leaves our hands will became part of your life and we guarantee to provide the best service you have ever seen before. ***All Mryok, Mryok+, Xeld lenses are 100% UV protection, repels water, oil, sweat & dust and exceeds ANSI Z80.3 impact resistant standards. Disclaimer: MryLens is not affiliated with Oakley in any aspects. 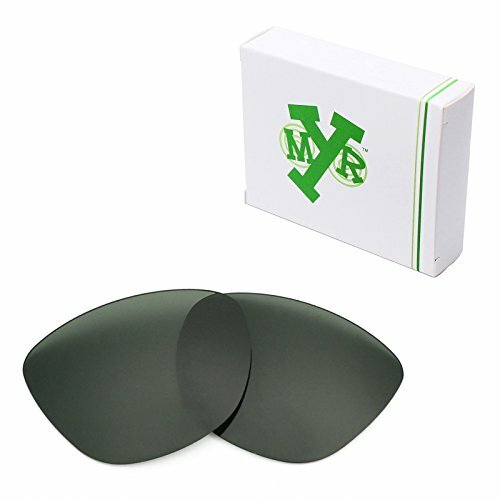 MryLens products are made by MryLens and are not Oakley products. If you have any questions about this product by Mryok, contact us by completing and submitting the form below. If you are looking for a specif part number, please include it with your message.